My patient is a 13-year old spayed female Golden retriever that presented with history of progressive polydispia, polyuria, panting, and weight loss despite a good appetite. On my physical examination, I palpated a freely-movable right cervical mass (2-3 inch in diameter) in the area of the thyroid gland. I aspirated the mass, and the results of thyroid cytology were consistent with carcinoma of thyroid origin. Chest radiographs were clear, with no metastasis detected. Routine blood testing (CBC and serum chemistry panel) was normal except for a slightly high serum alkaline phosphatase (281 U/L; reference interval, 20-120 IU/L). Results of a serum thyroid panel showed a high total T4 concentration (6.5 µg/dl; normal, 1-4 µg/dl), a high free T4 by dialysis (75 pmol/L; normal, 10-50 pmol/L), and suppressed cTSH value (less than 0.03 ng/ml). I advised a thyroid biopsy and thyroidectomy, but owner is reluctant to do because of the expense and dog’s older age. If this dog is hyperthyroid, what is the treatment of choice? Do I have any medical options to control the signs? Can I use methimazole to lower the high serum T4 and free T4 values? I agree that this dog likely has a hyperfunctioning thyroid tumor, based on the clinical features, high T4 and free T4, suppressed TSH concentration, and results of the thyroid cytology (1-4). As in cats (5), high serum alkaline phosphatase activity is also seen in some dogs with hyperthyroidism, so that finding too goes along with the diagnosis. Most dogs with hyperfunctioning thyroid tumors have thyroid carcinoma. In general, these thyroid carcinomas are quite malignant in dogs and pulmonary metastasis in not uncommon (1-4). Methimazole can be used to control the hyperthyroidism but this will not stop tumor growth, local invasion, or metastasis. Radioiodine, surgery followed by chemotherapy, or local external radiation are all options (1-4). In this dog, radioiodine might be ideal because the tumor would likely concentrate the injected radioiodine very nicely; it may result in cure, even if we have undetected metastasis (6). If methimazole is used, I'd start with 5 mg twice daily, in a dog of this size. You should adjust the dose as needed, monitoring serum T4 concentrations as you would in a hyperthyroid cat. Again, without definitive treatment, this dog’s thyroid tumor will likely metastasize and eventually lead to the dog's death. Rijnberk A. Hyperthyroidism in the dog and its treatment with radioactive iodide. Tijdschr Diergeneeskd 1966;91:789-794. Rijnberk A, der Kinderen PJ. Toxic thyroid carcinoma in the dog. Acta Endocrinological 1969;Supplement 138:177. Peterson ME, Kintzer PP, Hurley JR, et al. Radioactive iodine treatment of a functional thyroid carcinoma producing hyperthyroidism in a dog. J Vet Intern Med 1989;3:20-25. Peterson ME. Hyperthyroidism and thyroid tumors in dogs In: Melian C, Perez Alenza MD, Peterson ME, et al., eds. Manual de Endocrinología en Pequeños Animales (Manual of Small Animal Endocrinology). Barcelona, Spain: Multimedica, 2008;113-125. Berent AC, Drobatz KJ, Ziemer L, et al. Liver function incats with hyperthyroidism before and after 131I therapy. J Vet Intern Med 2007;21:1217-1223. Turrel JM, McEntee MC, Burke BP, et al. 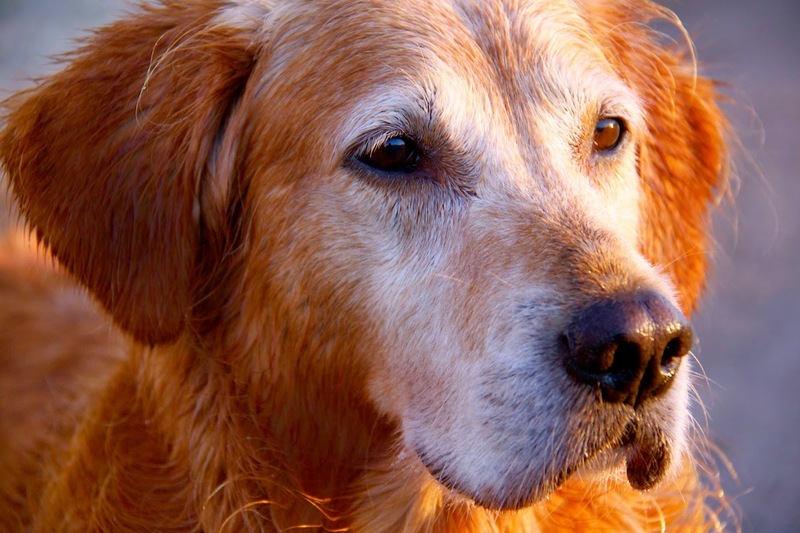 Sodium iodide I 131 treatment of dogs with nonresectable thyroid tumors: 39cases (1990-2003). J Am Vet Med Assoc 2006;229:542-548.